Museums Norfolk, the membership organisation that supports museums and heritage sites across the county, is seeking a freelance Project Manager to deliver North Norfolk Stories, a two-year project funded by a £75,800 Heritage Lottery Fund grant. 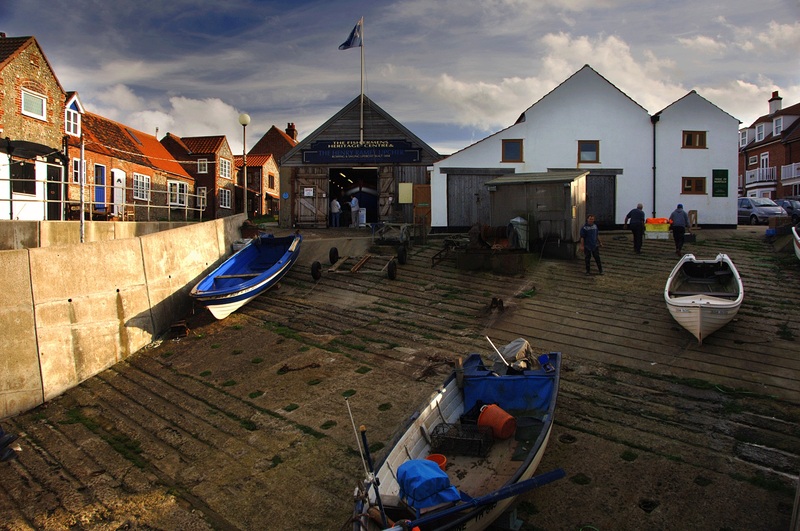 North Norfolk Stories will establish an annual, large-scale and free Museums at Night event in North Norfolk that will be self-sustaining when the project is completed. Twenty-one partner organisations, including museums, libraries and heritage sites are involved. Key to the project is that it aims to engage more people with heritage, as both participants and visitors, and will provide training for young people in valuable employment skills. It also includes an education programme for schools, reading groups in libraries, opportunities for volunteering, and mentoring and skill sharing between partners. The post holder’s role is to support the freelance Project Manager to develop and deliver this project during 2014-16. They will also work closely with the Museums Norfolk Development Manager and Museums Norfolk Committee. This is freelance job so the post holder will mainly work from home. They can therefore be based outside Norfolk as long as they’re able to travel to Norwich and North Norfolk for meetings. If you’re interested in the role and would like the full job description and person specification, please contact Laura Crossley at northnorfolkstories@gmail.com.